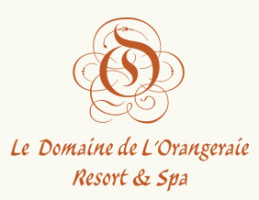 Experience one sublime day cruise per person for a full day adventure on a catamaran during your stay on La Digue, at Le Domaine de l’Orangeraie. A way to discover the island’s virgin coastline on a seemingly endless necklace of perfect beaches, secluded coves and secret strands. 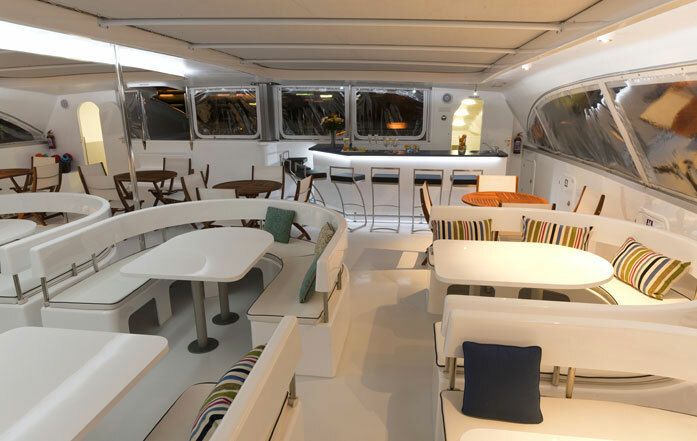 This exclusive catamaran consists of fixed and removable seating arrangements, with bar and removable bar stools. It can be converted into common standiconverted standing area for cocktail or for similar events. It can even be transformed into a dancefloor. Vessel OPLEZIR is a sailing catamaran Mirage 760 with a capacity of 100 persons. Dimensions & engines: 21.75 m, 30 tons, 2×2110 HP engines.